After catching me eye with the dark and aggressive “Merk”, NicX popped back on to my radar with a far more upbeat track alongside frequent collaborator, 6lack. The rapping tag team bring a vintage feel –heavily thanks to producer, Identity Withheld– while not recycling content from rap’s golden years. Above all it’s the versatility that has piqued my interest. 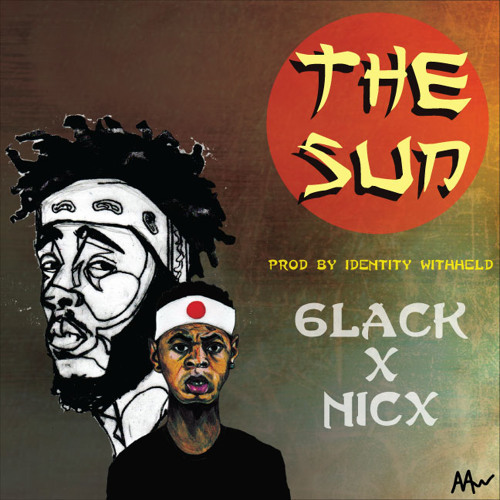 NicX sounds equally enticing on “The Sun” as he did on “Merk”, so it is anyones guess as to what he’ll bring to the table next time around.